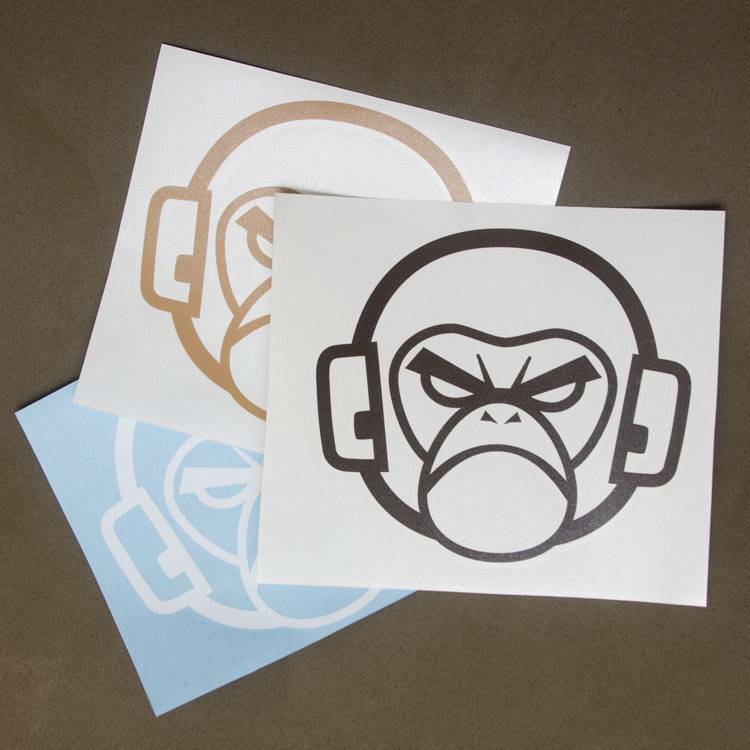 These Decals are made of cut vinyl so if you have not used before they take a smidgn' more effort to apply. First one must peel off making sure the vinyl is all on the sticky tape side. Sometimes the base paper will stick to the vinyl, so try and peel from an alternate angle if the occurs to cleanly separate. Make sure the surface you are applying to is clean then put er' on there. Be sure and press down hard on the vinyl parts so when you pull off the tape, the vinyl will stay on the surface. After tape is pulled, go ahead and push on the vinyl more to get bonus pressure adhesion.